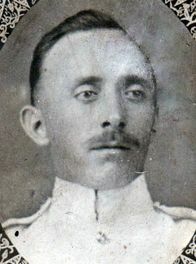 He served six years in India. 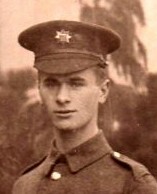 Having returned to civil life he became a reservist only five months previous to the outbreak of war. 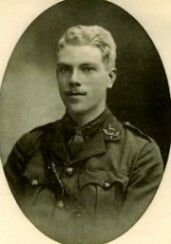 Called up by General Proclamation, he joined on 05/08/1914 and sailed to France about 07/09/1914. 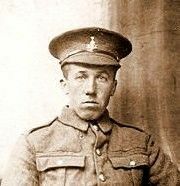 for his great great nephew Laurence Paul Taylor (Forest Town, Mansfield, Notts). 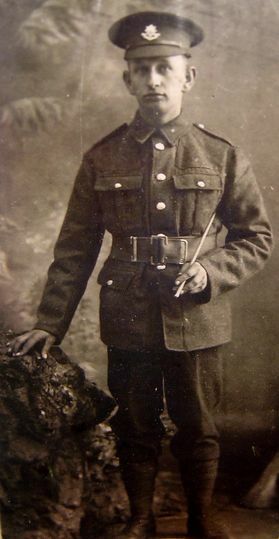 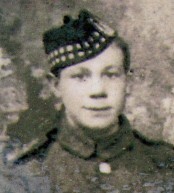 James was from Belfast and had previously served in India and Aden. 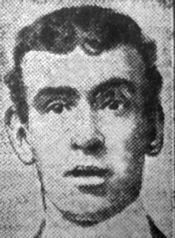 John was born in Sculcoates, Hull, the son of Joseph and Sarah Jane (nee Armstrong) Maddra of 8 Marsh Street, Scott Street, Hull. 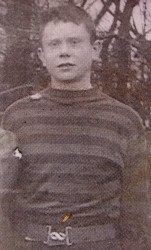 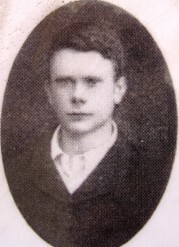 He was educated in Lincoln Street School there; was employed at Messrs. Shaw’s Malt Works, Wincolmlee. 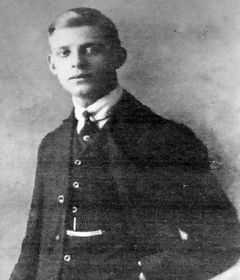 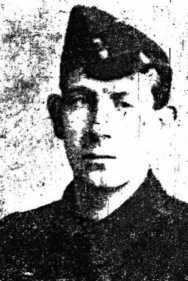 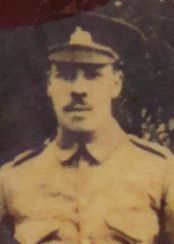 He enlisted on 01/1915 abd served in Egypt and France & Flanders from 12/1915. 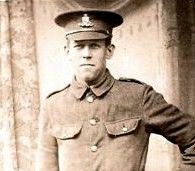 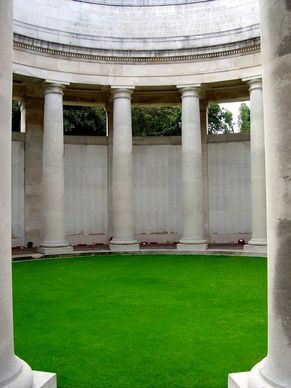 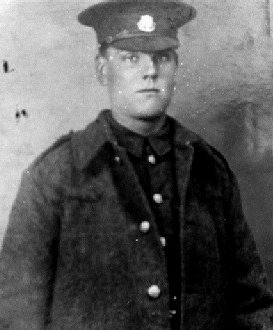 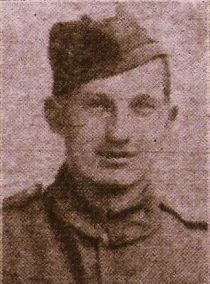 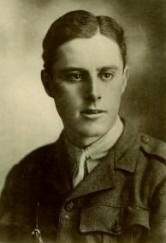 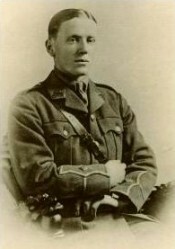 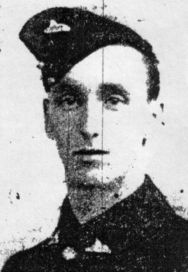 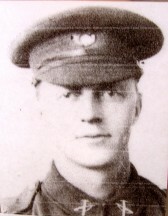 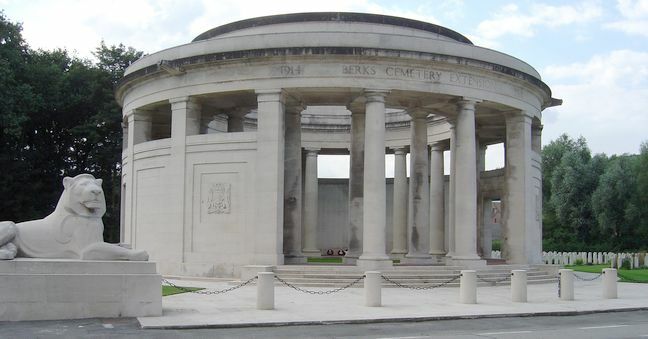 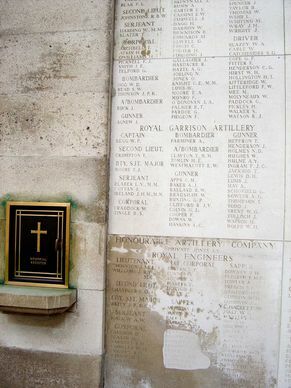 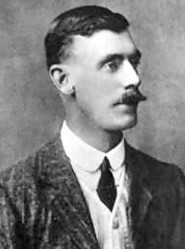 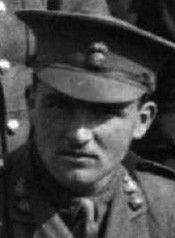 John died of wounds received in action at Armentières.